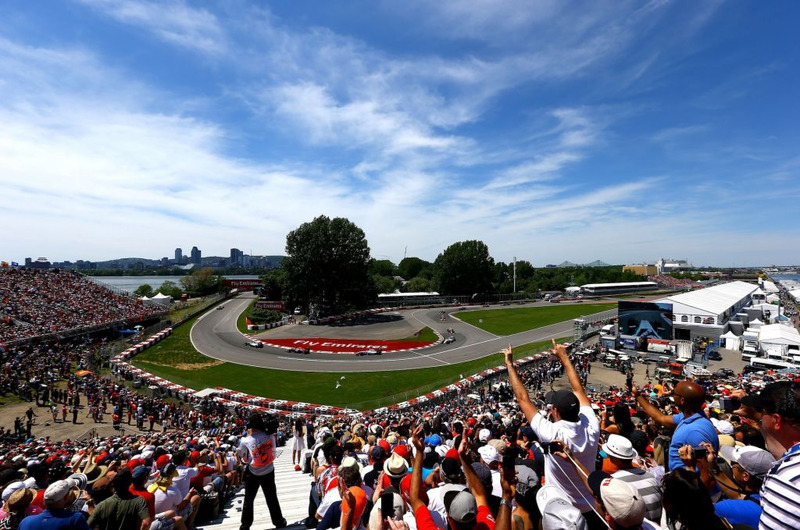 F1 fans, mark your calendars: the Formula 1 Grand Prix du Canada is coming back to Montreal and it's going to be wild! From June 7th to June 9th 2019, start your summer at one of the most attended race weekends in the world! 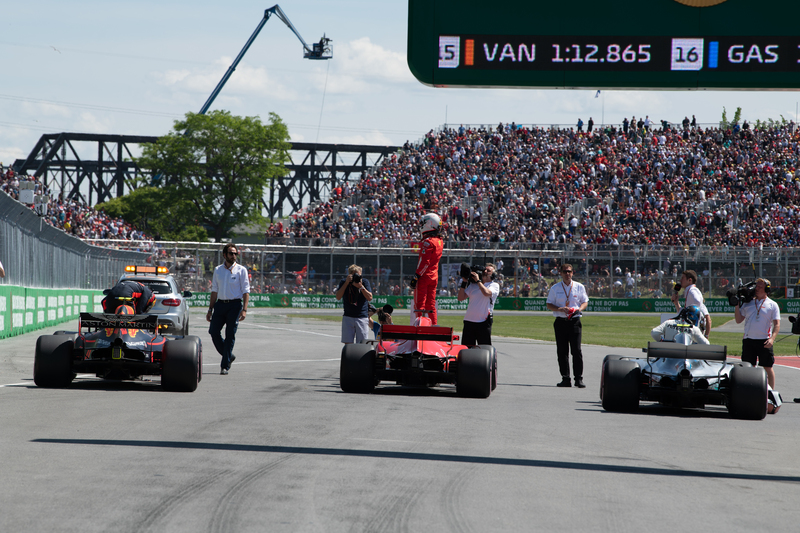 Taking place on the Gilles Villeneuve Circuit, 20 drivers will compete to win the prestigious title in Montreal. With over 4 km of race tracks, 70 laps and speeds of up to 350 km/h, you know this weekend is going to be filled with non-stop action and more adrenaline you could ever imagine, enough to make you understand the meaning of Grand Prix Fever! But what makes the Grand Prix weekend even more exciting is all of the activities you will find on-site! If you are planning on attending with your family and children, you'll be happy to hear the Family Grandstand is free for children under 15! Nearby you can enjoy many activities at the FamilyZone, suitable for all ages. Such an amazing way to enjoy the Grand Prix with your little ones! 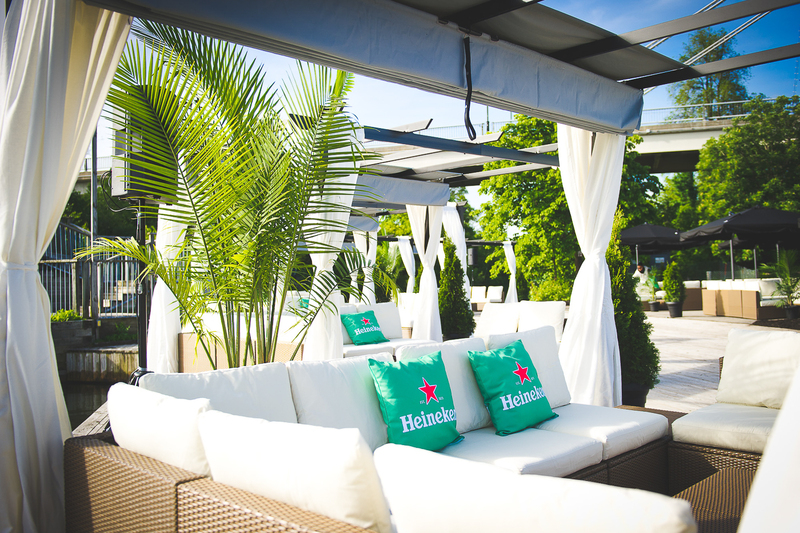 If you're looking to cool down, take a break, and refresh, then the Heineken Terrace is where you'll want to be. Located on the edge of the lagoon, you will be able to enjoy a cold beer and relax before you head back to the race. The Beach Zone, located behind the Podium and accessible to everyone with a ticket, will even have music with DJs, beach games, and a bar-terrace. If you are more into shopping and want to get your hands on an official jersey, t-shirt or cap, redirect yourself to the Park & Cosmos zone. There you will find booths with official merchandise and tons of memoribilia to choose from! Within the zone you will also find the Monster Energy Compound. Get this: during the entire GP weekend you will be able to witness acrobatic motocross exhibitions - more fuel, more adrenaline. This is what Grand Prix weekend is all about! Obviously, you're going to Grand Prix for the cars! Come take a closer look at the cars taking part in the support series at the Support Races Paddocks. You will find them located right behind Grandstand 15. This is your chance to learn more about motorsport and enjoy the sounds of the world's most powerful cars. Start your engines! This year’s edition is also bringing something new to the table: the parternship between SportPesa and Racing Point. SportPesa is a growing global technology and entertainment company. 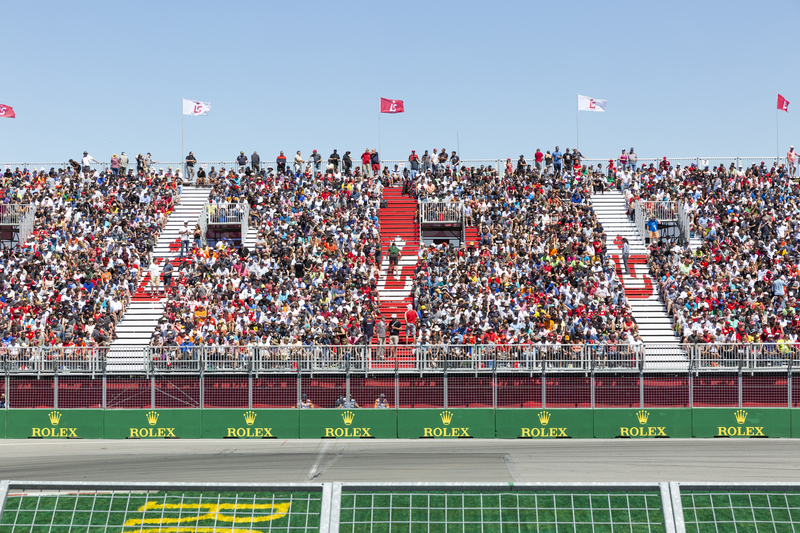 Announced earlier this month, the partnership is truly exciting for the Canadian F1 universe. In fact, SportPesa Racing Point is the only Canadian team in the run for 2019. Our very own Lance Stroll will be one of two drivers behind the wheel of the unique pink F1 cars! Sounds like this year’s edition will be insane and packed with so much action! 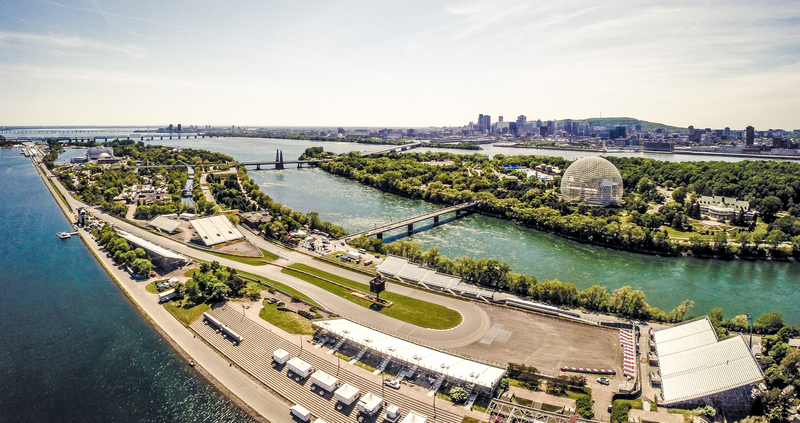 If you’re a Formula 1 fanatic, you’ll definitely want to check out some of the exclusive events taking place (tickets are available on the Canadian Grand Prix’s official website.) Summer can’t come fast enough!